What better way to start the school year than to pray! 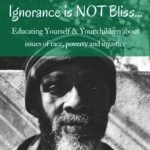 Even better what about hosting a prayer walk at your child’s school to get more parents involved? 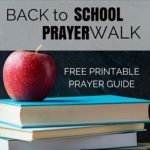 Sound overwhelming, it did to me too at first, but you’ve come to the right place… I’m hosting a Prayer Walk for our local elementary, middle and high school next Monday and below I’ll share with you some easy step by step instructions so you can do the same and a FREE Prayer Guide to use for your Prayer Walk. Step One: Pick out a few evenings that might work for the event. Step Two: Contact the school’s principal to see if you can gather parents in the parking lot to pray over the school. Remind them that you will just be walking the grounds and will NOT need access to the building. (You are more likely to get a YES if you aren’t asking to go inside the building.) Some schools will be open to letting you inside and if they do then by all means take them up on that offer and pray over every desk in the building! Share your proposed dates and see if any of them work for the school. 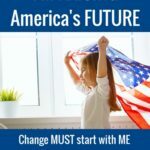 *If you are a homeschool mom, the same concept can apply. Gather at your coop location or gather a few other homeschool moms & prayer walk in each others’ homes. Pray for each mom as she is preparing for a new school year. Step Three: Go to www.canva.com and scroll down to Facebook Event Cover. 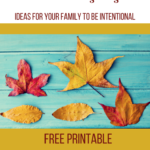 Use this template to make a quick graphic for your Prayer Walk. Be sure to include the date, school name, location & time of the Prayer Walk. If you are design challenged like me, Canva will be your best friend! This is my favorite way to quickly make a cool graphic and it’s totally FREE. If you get adventurous you can create an Instagram and Twitter Graphic too! Step Five: Once the Facebook Event is created, invite everyone you know at the school and tell them to help spread the word. Post it to neighborhood Facebook pages in the area and to the school’s Parent Teacher FB page if they have one. Step Seven: Show up for the Prayer Walk, explain that it’s a self guided walk around the property.and let God do the rest… it doesn’t matter how many people show up to pray, just rest in knowing that you covered your child’s school in prayer! Optional: Collect email addresses of parents who wish to continue praying together throughout the school year. You could gather them a few times during the school year and pray together. 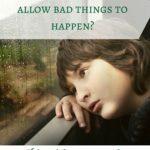 At the very least you could gather prayer requests by email and do a monthly prayer request email out to those parents. 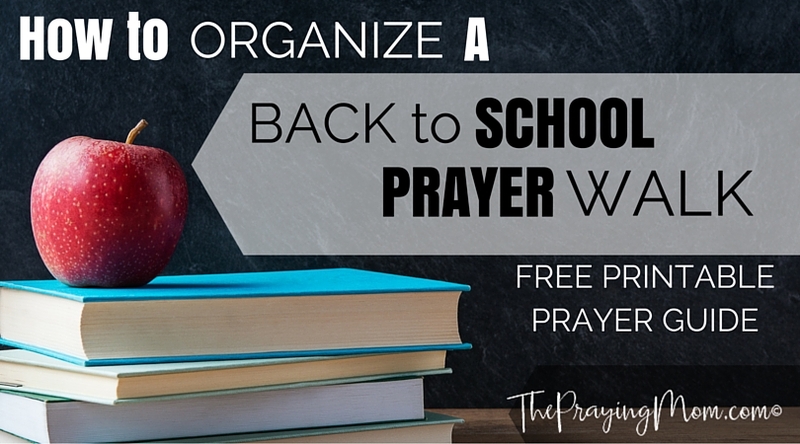 If the school’s administration is open to it, ask the principal or your child’s teacher to send you general prayer requests that the group can be praying over each month. 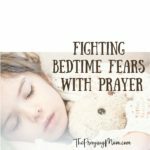 Want to be a part of The Praying Mom community? 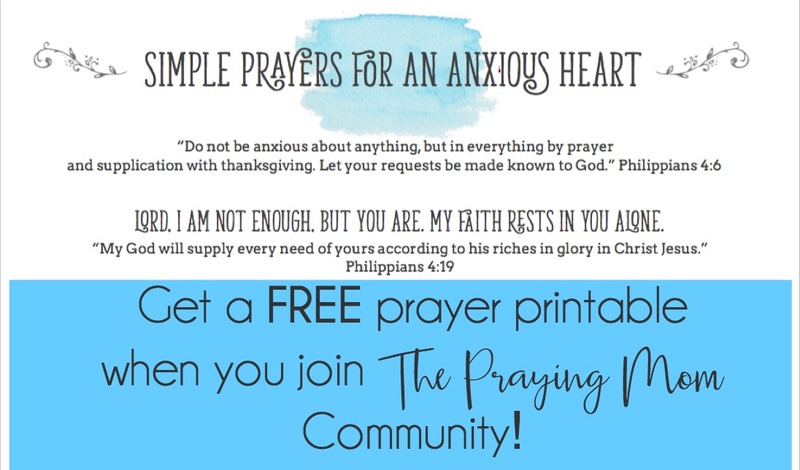 Receive a FREE prayer printable when you join. 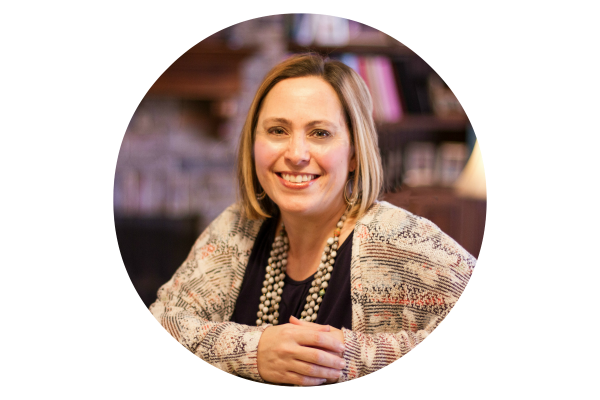 You will also gain access to exclusive content & a private Facebook Group, when you join our FREE Praying Mom community. 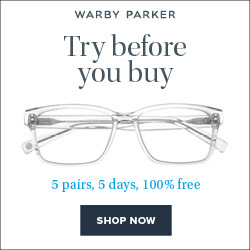 We promise not to bombard your inbox!